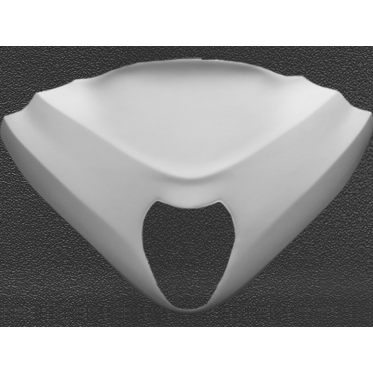 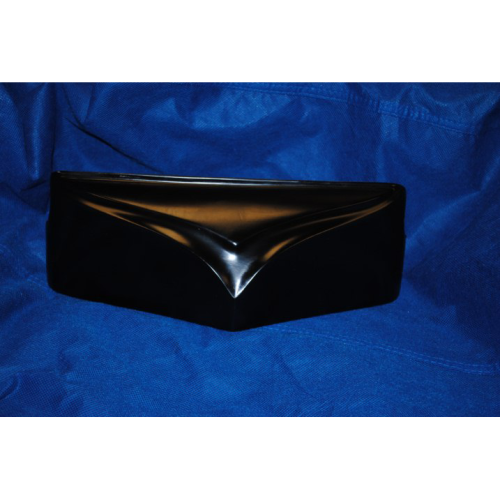 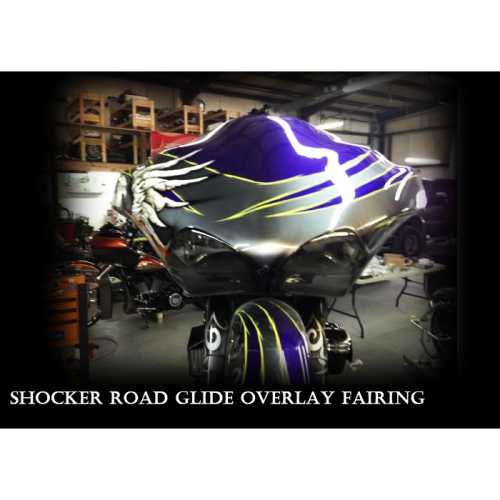 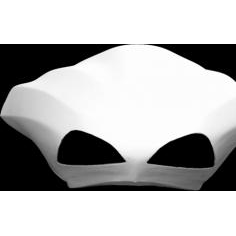 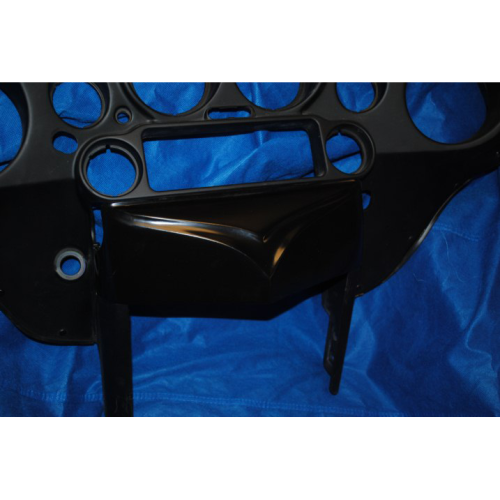 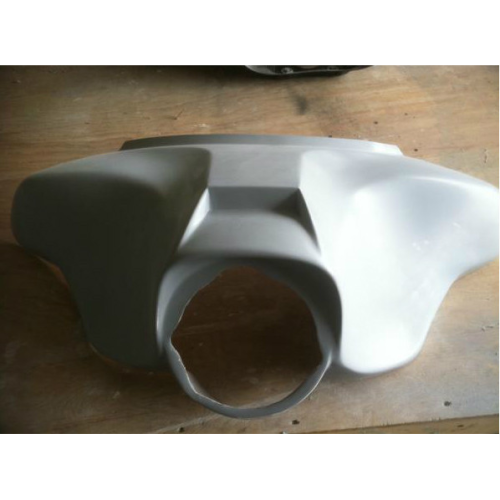 The Rockin Road Glide Inner fairing. 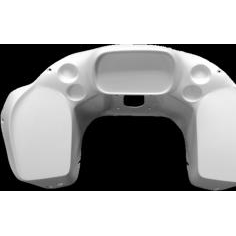 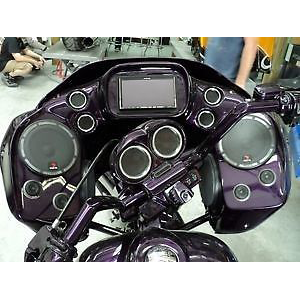 Allows you to run a full size double din 7” screen DVD, navigation style Stereo, as well as you can put 6×9 speakers in the top and 6.5 speakers on the inside towards the bars or you can put 6.5 separates on top and the sides allowing you to have 8 speakers in your front fairing! 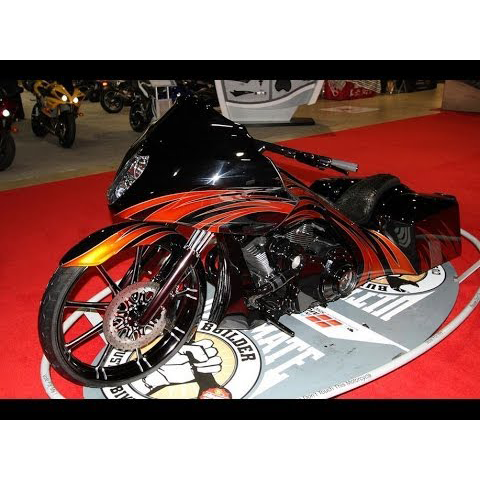 That’s Rockin!